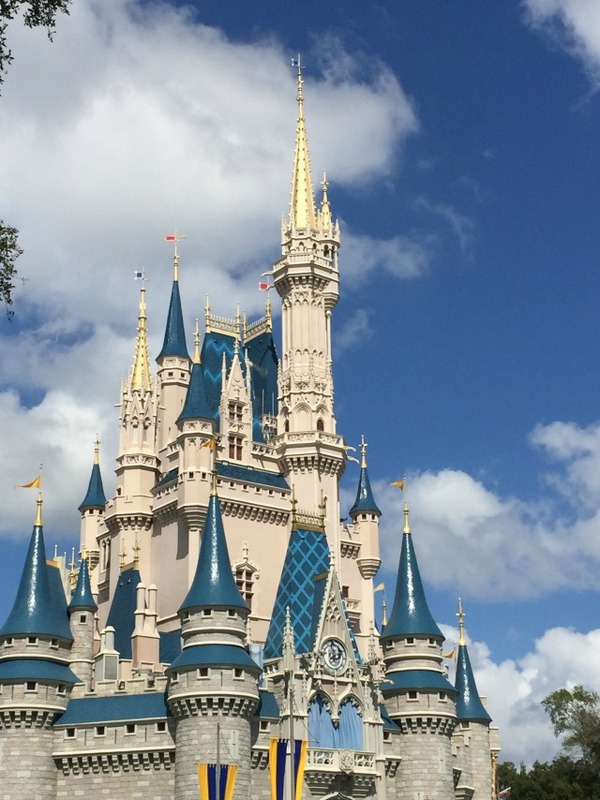 I recently returned from the most Magical Blog Conference ever. Why was it so magical you ask? Well, maybe you didn't ask, but I'd like to tell you all about it. First of all, it was held at Walt Disney World and for that I would have gone to any conference. 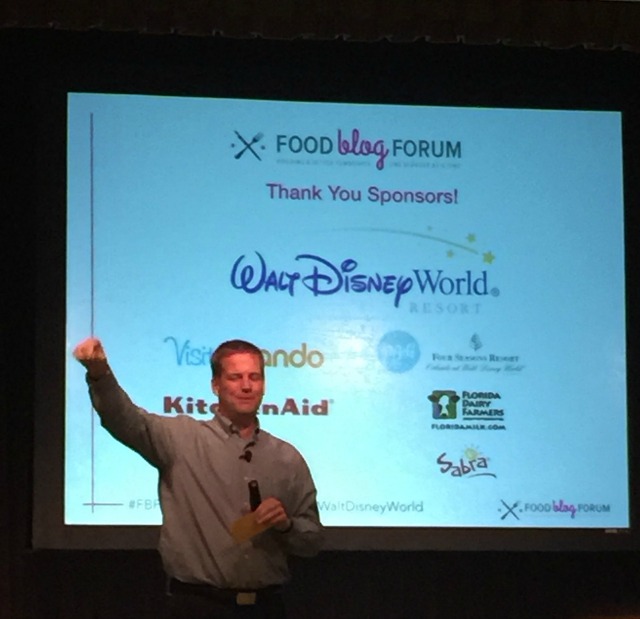 Only, after attending the conference and learning so much, I'm now hooked on the Food Blog Forum and want to go any where they go. It was that good or should I say Magical? 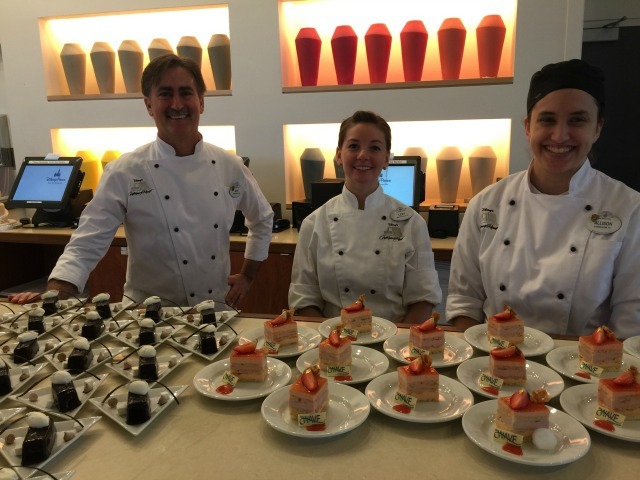 The Food Blog Forum started with a welcome party at the Four Seasons Resort, Pool Bar & Grill, where we got to mix and mingle. And eat. 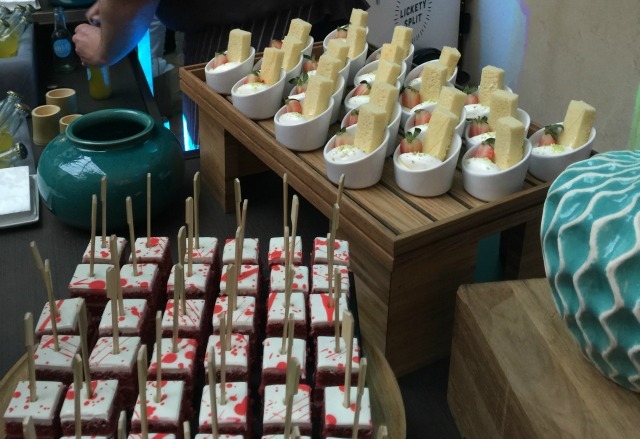 Yummy food, drink and dessert! 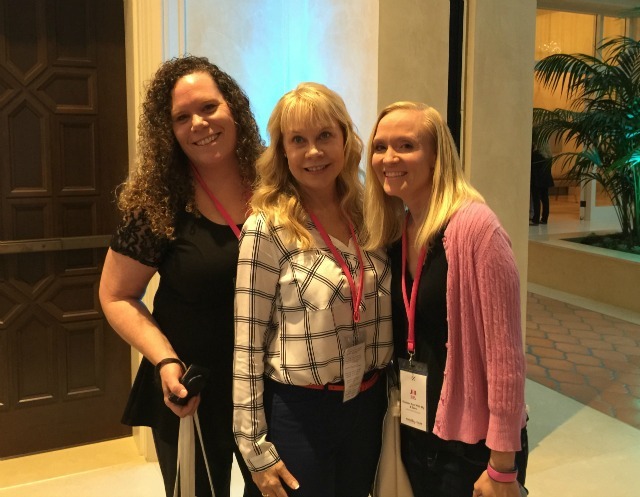 It was such fun seeing Beth, Hungry Happenings and meeting Jill, Kitchen Fun with My Three Sons. And totally unexpected, I met Angie, Bakerella. I'd like to say we chatted and I gave her lots of ideas for an upcoming cake pop book, however, I just grabbed her for a photo. 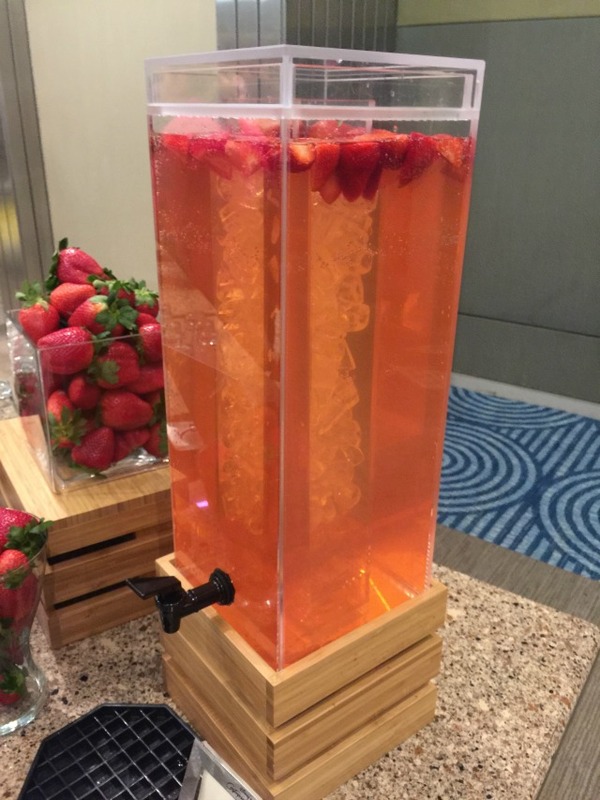 The next day was the beginning of the conference, starting with a strawberry tasting from three different regions of Florida and a wonderful continental breakfast. Moving right along, the conference began. I learned so much, things they talked about were actually things I understood and didn't have to Google when I got back to the room. Each speaker had so much information, I wanted to take them home in my pocket so I would have them on hand for anything I wanted to ask later. Wait, they all said to send them an e-mail with questions, so I didn't take anyone home. They were all so approachable and happy to answer any question. Todd Porter and Diane Cu, the White on Rice Couple. 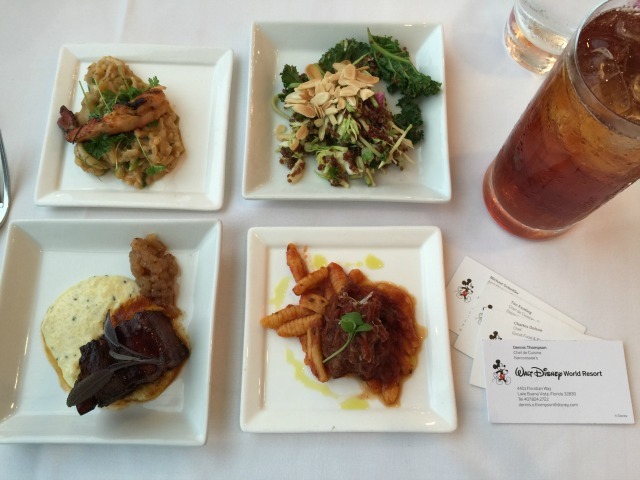 featuring creations from Chefs of Walt Disney World! 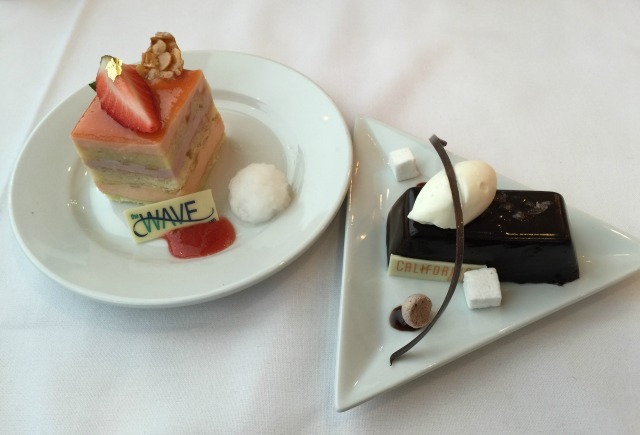 For some reason, desserts are always the main attraction. I couldn't decide, so I had one of each. I don't know if you know this or not, when you go to a conference you get to come home with a big bag full of swag. The sponsors filled our bag, delivered it to our room and we got to take it home. Thank you to each and every sponsor for making this experience the best! 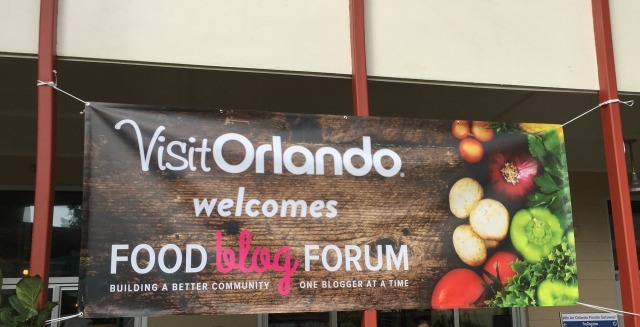 Monday morning was the Taste of Orlando, where we were whisked away by bus to the East End Market, a neighborhood market and culinary food hub inspired by Central Florida’s local farmers and food artisans. 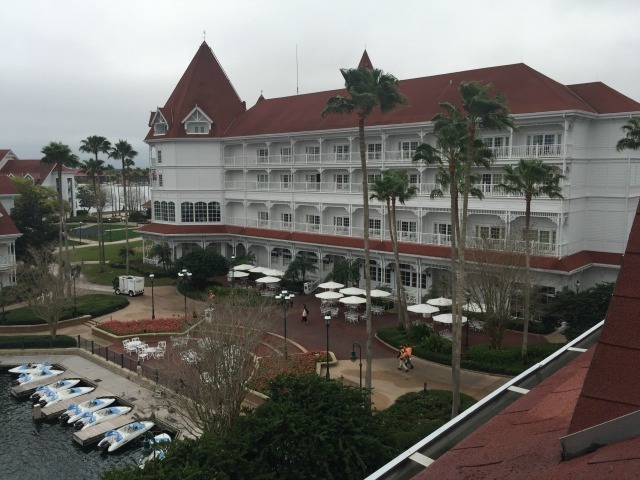 Now let me continue with the accommodations at the Grand Floridian. Truly magical from the moment I stepped on the property. I've never stayed at the Grand Floridian and now I don't know if I could ever stay any where else. I was in love with the entire Hotel. And because I love Disney so much, I took my girls and we stayed an additional week and had the time of our lives. Minus the mini melt down I had while at one of the parks, I won't go into detail, but I did check YouTube for any adult meltdowns at Magic Kingdom. I was relieved I didn't find myself. 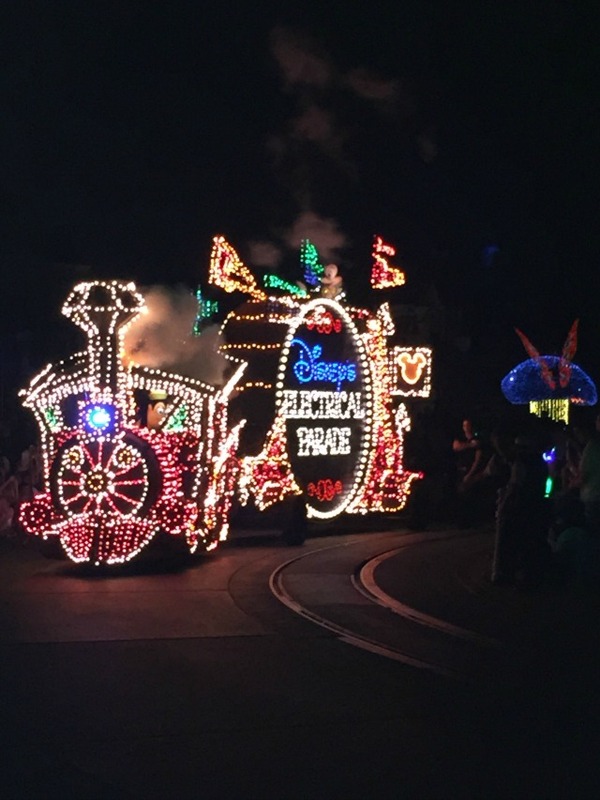 Here's a tip...if you don't want a magical melt down, be sure to arrive EARLY for the Electrical Parade. AND for the afternoon parade. This is my FAVORITE ride of all! 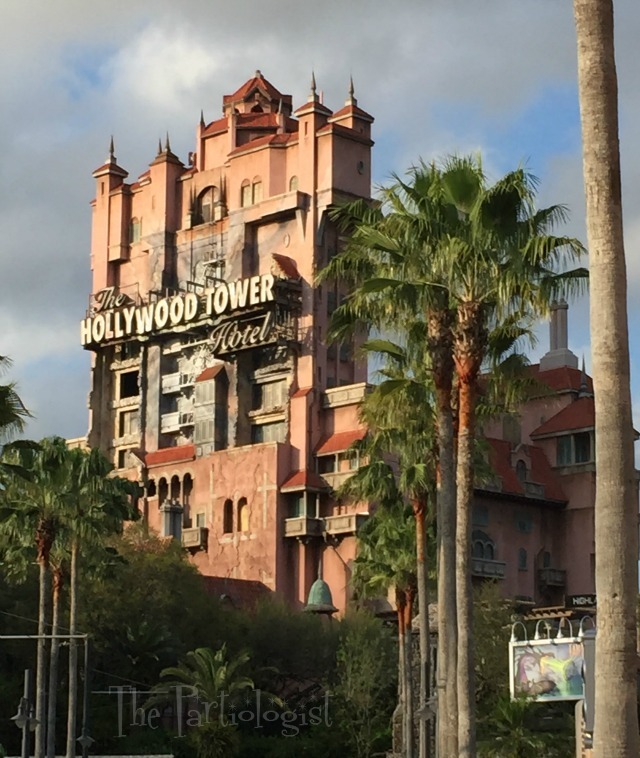 The Hollywood Tower of Terror. Unfortunately, Beth's husband was sick most of the trip, so we were happy to have her along enjoying Disney with us. 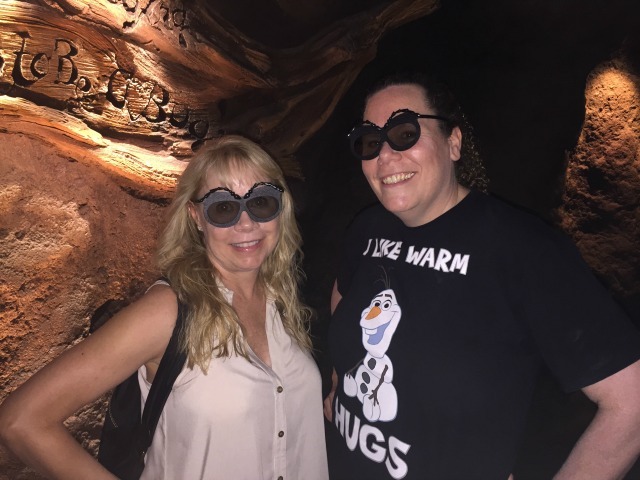 Here are Beth and I in our bugged out glasses before "It's Tough to Be a Bug!" It truly is the happiest place on earth and I had a magical time. 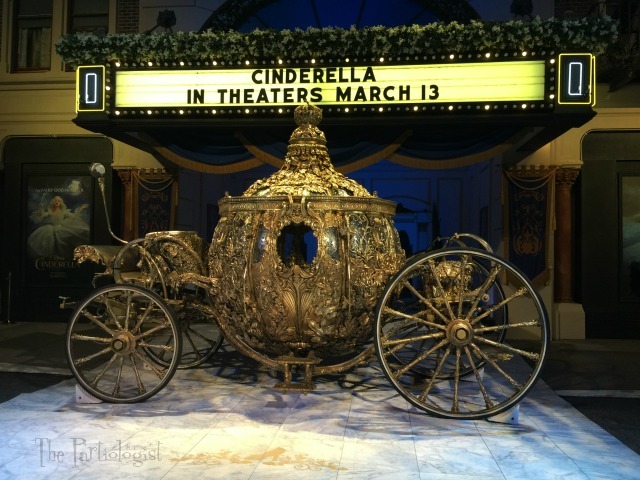 Well, it's time for me to go, my carriage awaits. It was so much fun spending time with you at Disney. You did a great job of showcasing all the amazing things we got to experience, including hanging with the bugs in the Tree of Life. Thank you Beth, we did have such an amazing time, we were so happy to have you with us for a day or two! Looks like you had a wonderful time - in your element, for sure! Can't wait to see what you've been inspired to come up with next!!!! Hugs! 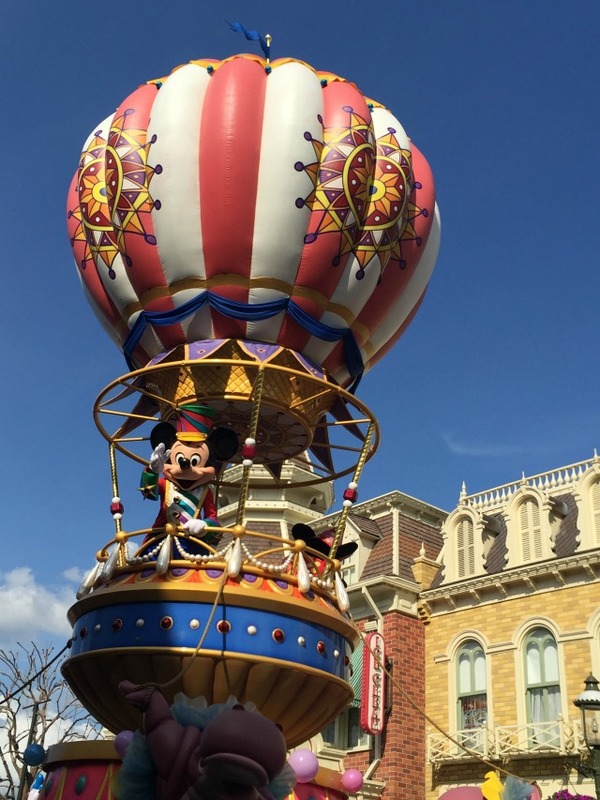 Looks like you had the most magical time! 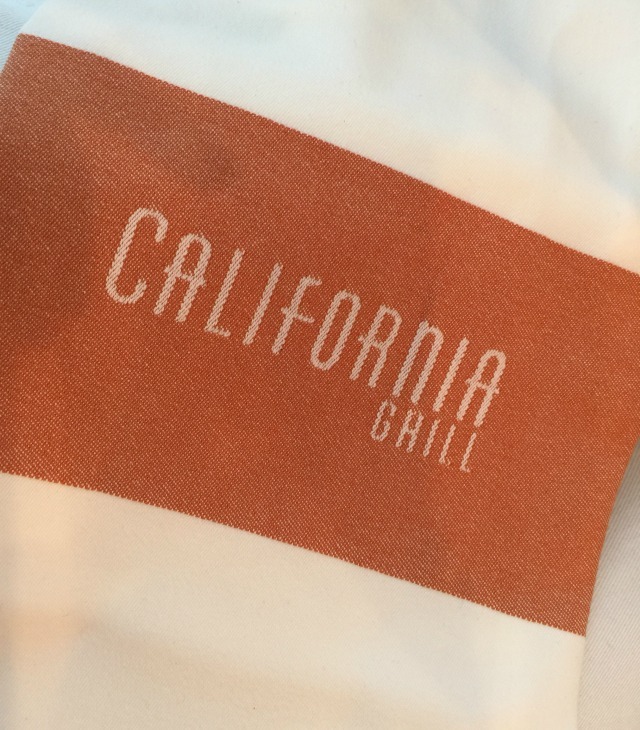 So happy that you had such a fun time and the food looks SO good!!! Will be watching youtube for the meltdown video...I'm sure someone out there has it :) Looking forward to your next creations!!! Yes, keep watching for that meltdown - it was classic! I really did have a magical time! I didn't want the trip to end, it was so much fun! 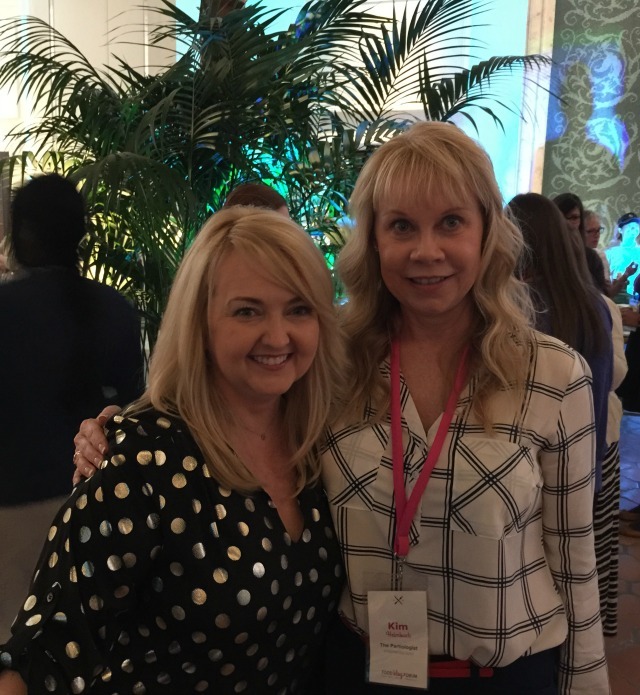 I was thrilled to have attended the conference, it was the best! :) Thank you!